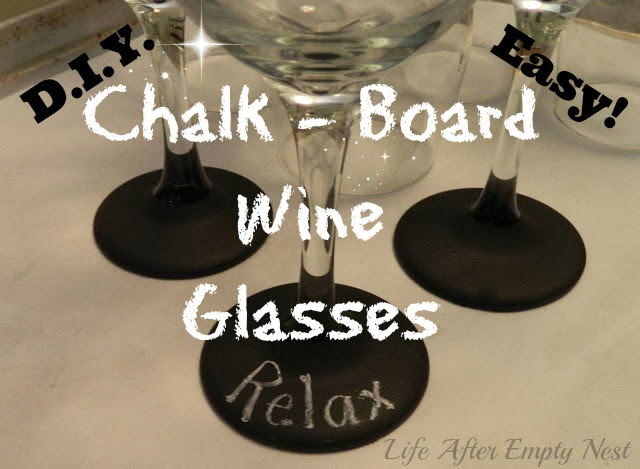 I asked myself, "When are you making those Chalkboard Glasses for yourself?" The hubby and I do quite a bit of entertaining at our home. These are PERFECT for keeping tabs on your wine glass....I seem to always lose mine!! 8 wine glasses at Dollar Tree = $8.00! Remember the AWESOME deal I got at The Dollar Tree on these heavy weight wine glasses I used for my Valentine's Brunch? I pulled them out for a transformation...no more charms for these guys! I went into the "craft" closet and pulled out my Chalk Board paint. This stuff goes a LONG way! I have made 32 of these glasses and the can is over half full!! I purchased it at Home Depot in the specialty paint department for just under $10! Line some heavy weight baking pans with parchment paper. I use a disposable food container for "dunking" As you can see, I am reusing the same container I have used in the past. With all my materials gathered I am ready to begin! I worked on our back porch since it was a rather warm February day in Northeast Florida. I poured enough paint into the container so when I "dunked" the wine glass... it submerged the entire base and the bottom of the stem. I allowed the excess to drip off and then scraped the bottom of the glass along the side of the pan. Then I placed them on the parchment paper. EEEK! I know...I know....it looks like a mess...but I promise if you follow these directions they turn out fine!! The trick is you have to move them after about 10 - 15 minutes to a CLEAN place on the parchment paper. I use two trays for this. If you don't move them the excess pain will remain around the bottom of the glass....NOT PRETTY! Your drying time may differ from mine due to the climate in your area! After an hour I turned the glasses over to continue the drying process. I brought them in the house to dry over night. They really are BEAUTIFUL just like this...but you have to cure them as stated on the paint can directions. With the side of a piece of chalk fill in the entire base...We ALL still LOVE to color right?? Now wipe off the chalk and they are READY!!! Write names or phrases for your next gathering! Your guests will LOVE writing their name or just decorating them! Put out some colored chalk and watch the child come out in everyone!! 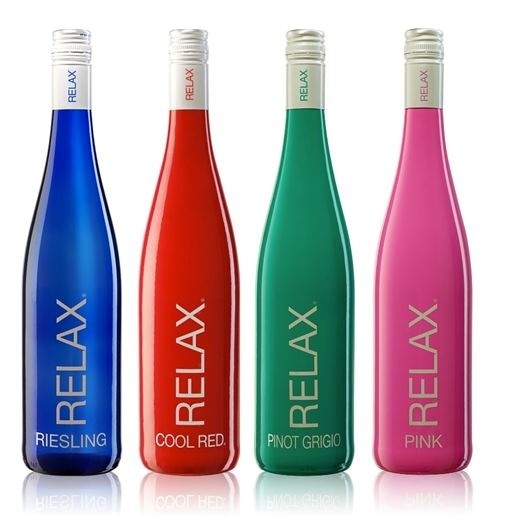 I wrote the name of one of my favorite wines....Relax. Imagine wrapping up a set of these for a Birthday or Wedding Shower gift! I would LOVE to get these as a gift....but NOW I FINALLY have my OWN!!! I would not put this babies in the dishwasher or soak in hot water. I know...I know...hand wash?? Yes...hand wash but they are WORTH it!! Do you have any projects that you make with Chalk Board Paint? Leave a comment and share! Plan on making these??? Did you make these??? Leave me a comment and tell us about it! I missed this on Pinterest--so glad I found it here. The word "Relax" is perfect. I have some older black-stemmed wineglasses (a few are broken), so I will try this. Thanks for coming by my blog! Have a great week. Thank you! These glasses are so easy and cute! I'm sure they would love living on your BEAUTIFUL farm! Your blog is amazing! I'm so glad you found mine! Isn't it Jodi? Wish I invented the idea...I sure LOVE how they turn out!! Love them! How fun would those be for a party!!! These glasses are awesome and I've just pinned them :) Feel free to stop by and link up with my NO RULES Weekend Blog Party and share them! Or anything else you'd like to share. Yippee! Thanks Paula, you pinned me! That's an honor!! I'll check out "No Rules" now! Hope you are having a fantastic weekend! Great idea. I would love it if you would share this on my Tuesday link party. I absolutely LOVE this!!! They turned out great!! Thank you Mackenzie! They are really easy to make and will be a BIG hit at your next gathering! Thanks for reading! I've done the same thing! Made them as gifts, but not for myself yet. I need to jump on it! 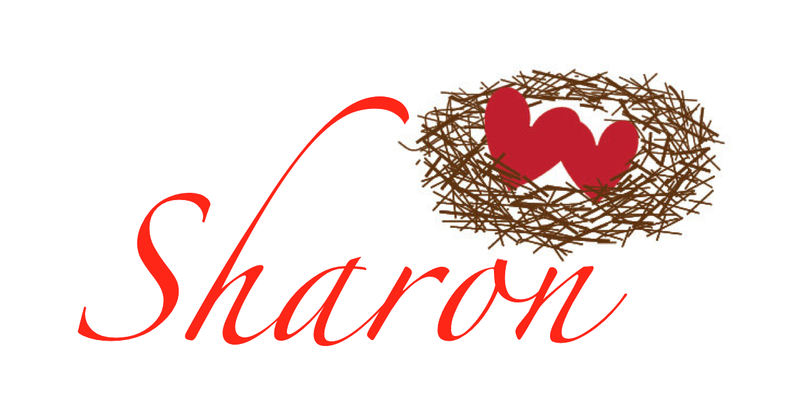 Great gift idea Sharon! 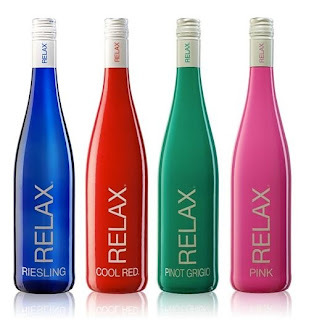 Love these and love the word "relax" on there. I wonder what it would look like if you turned it over a little earlier and let the paint run down the stem for a "drippy" look or with different colored chalkboard paint... so many great options! Thanks for linking up with Thrifty Thursday! I agree Ruth! Lots of options! All of the friends I have given them to...LOVE them! I like the idea of different colored paint. I use different colored chalk..but paint sounds cool! Glad I found your blog! I'll be following you! Wow Toni! I didn't even know you could make you own chalkboard paint! Impressive! I'll stick with buying it though if it is giving you trouble. I made 8 of these in about 30 minutes! Quick and easy! Invite Auntie over and you can make them together! I going to make these for a bachelorette party I'm giving next week! I've seen this idea about too and have been meaning to try it too! Thanks for passing on all the tips! Thanks Jill! I hope you have a fantastic week as well! Beat you to it Alice!! Already linked up this morning!! Thanks for hosting! !